Wondering what to do for Mother’s Day this year? Join us at Esperanza for some dancing and singing! Bring your mom, bring your grandma, or just bring your friends and sing that special song that will make your mama proud! Come to Esperanza on Fridays for that well-deserved glass of deliciousness! This is your chance to try a different wine or beer every Friday. Our Friday special will be served on Friday only, so join us 5 pm to 10 pm. And did we forget to mention PATIO! Yes, the weather will warm up eventually…. I think…. people say…. and there will be nothing sweeter than sitting at Esperanza’s patio on a Friday evening. Southwest Wisconsin’s best classic rock band, Better Daze, will cover their Van Morrison catalogue in honor of Saint Patrick’s Day. Come rock out with us and sing along at Esperanza, your home for live music! Join us at Esperanza, every Saturday at 8 PM, for live music. Check out our Live Music page for the schedule. 2017 is on its way out, and 2018 will soon be here. What will you do to welcome the new year? Will you let the date pass by? Will you be with friends? Will you sip some bubbly? Eat seven grapes? Do seven jumps? Maybe get seven kisses? Will you celebrate the passage of time in our dear Gregorian calendar – which, arbitrary or not, provides a reference for all the events of your life. New Year’s Eve is our common rite of passage. It is the time to stop, breath, and realize that time goes fast. We all need to make time for friends and for good times. Every day, a day is all you have to be, all you get to keep. In 2018, I hope you make every day count and fill them up with you. Dance the year away at Esperanza Wine Bar! $25 gets you light appetizers, desserts a live DJ and a champagne toast at midnight. Wear what you’d like, bring your friends and a mask, and we’ll take care of the rest. Tickets available at the bar starting December 1. Limited availability so buy your tickets early. $25 in advance, $30 on Dec 31. Come over to Esperanza for a Côtes du Rhône wine tasting. Tonight only, while supplies last. 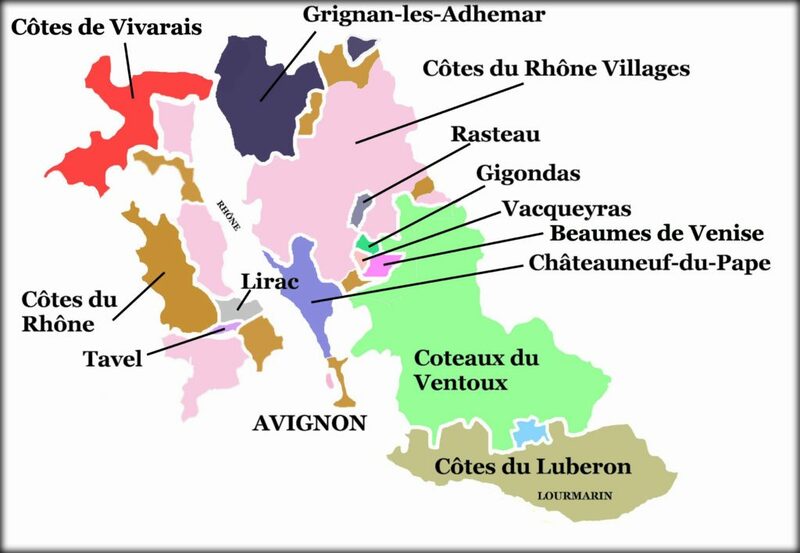 Côtes du Rhône refers to the Rhône wine region of France. 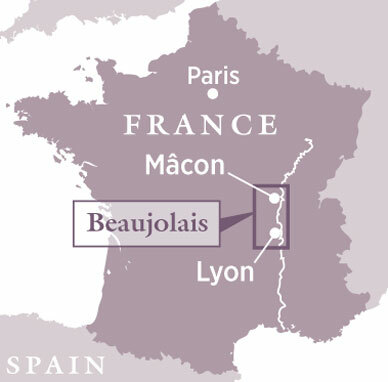 Come over to Esperanza for a beaujolais wine tasting. Tonight only, while supplies last. Winner of Overture’s Rising Stars contest, singer/songwriter Corey Mathew Hart was proclaimed one of Wisconsin’s best song writers by the music rag Rick’s Cafe. He’ll entertain us with his solo acoustic act this Saturday and kick off an amazing holiday season in Mineral Point. Every Friday at Esperanza Wine Bar: 1 grape variety, 3 different wines. Come sample 3 wines and discover your new favorite! This is a great opportunity to taste the difference between different wines, grown in different regions of the world. Come over for some warm, delicious Argentine-style empanadas and a drink of hot port.